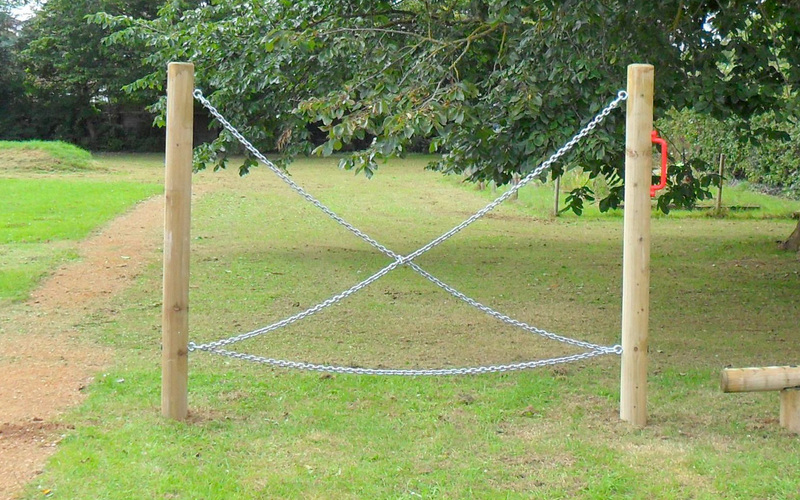 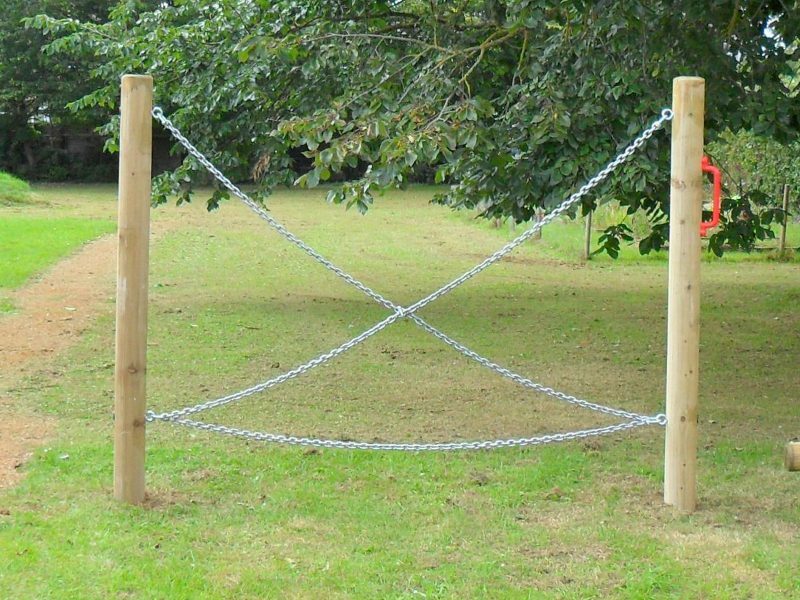 The Cross Chain Traverse is safe on grass. 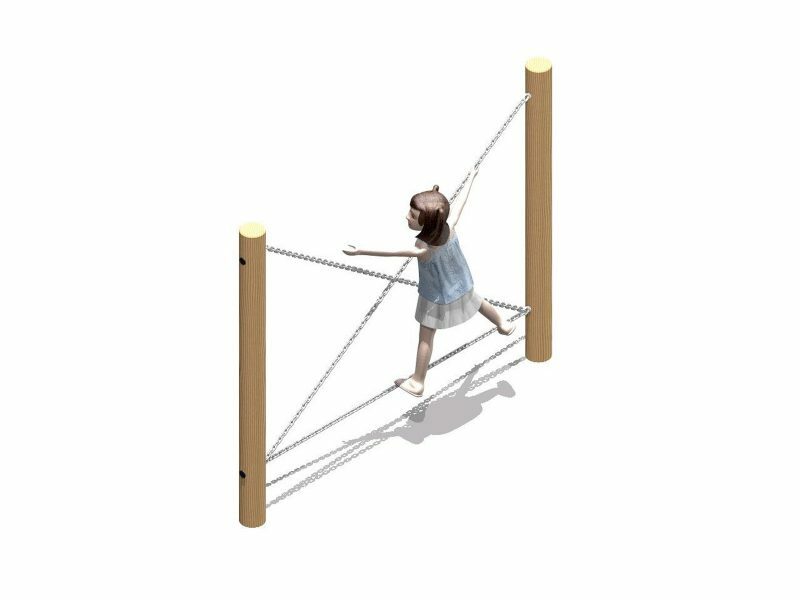 Part of our Chain Traverse range, the Cross-Chains Traverse is another popular item that will help improve balance and grip. 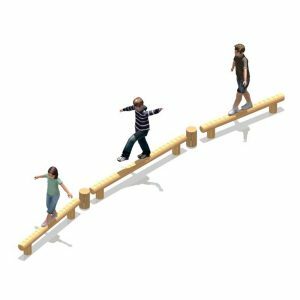 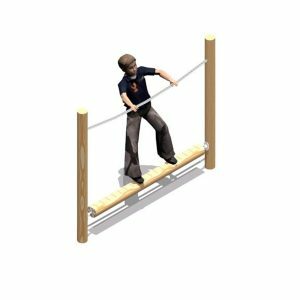 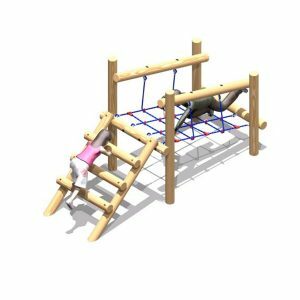 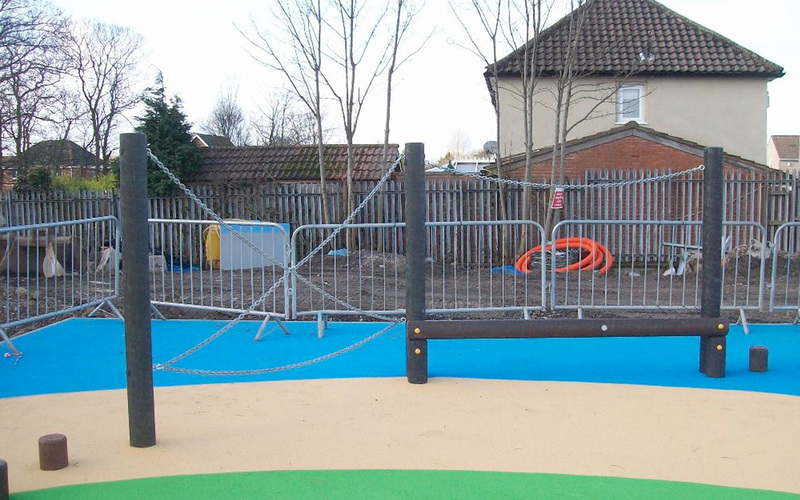 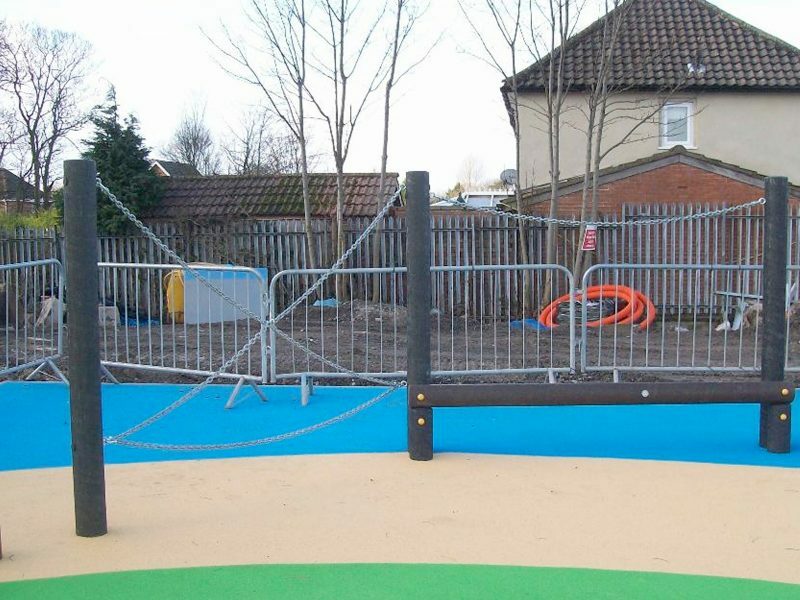 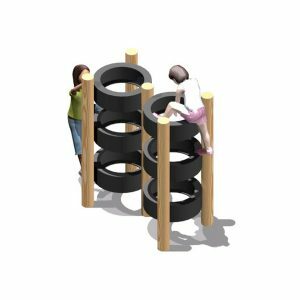 Possible the most challenging of the Chain Traverses we offer, the Cross-Chains Traverse will prove to provide a challenge for younger and older users alike, and provides assistance in improving balance, grip and hand-eye coordination.